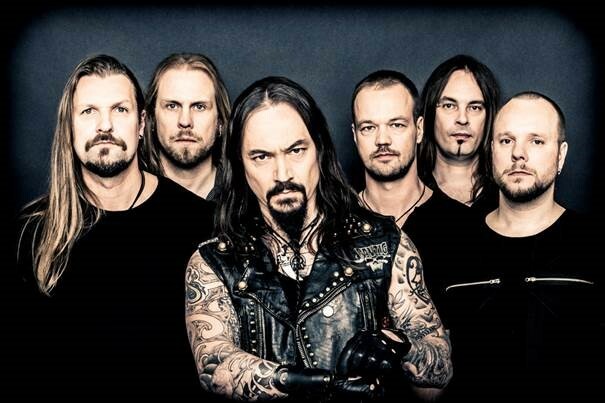 The Finnish masters of psychedelic progressive metal, AMORPHIS, have released a lyric video for the song “Death Of A King“ here: https://www.youtube.com/watch?v=_ql4Xe6MxQ4. The track comes from their upcoming album Under The Red Cloud and features Chrigel Glanzmann of ELUVEITIE on flute and Martin Lopez (ex-OPETH) on percussion. Guitarist and founding member Esa Holopainen comments: “It was a great honor to have such talented musicians appearing on ‘Death Of A King’. Each one of them puts his personality and character in the very right spot“. 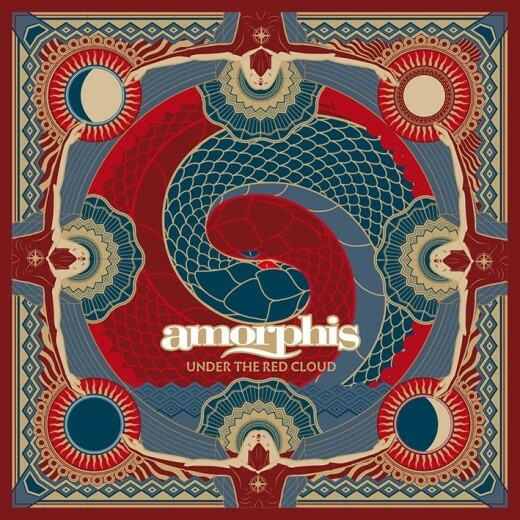 AMORPHIS will release Under The Red Cloud worldwide on September 4th via Nuclear Blast. The album was produced by the renowned Jens Bogren (OPETH, SOILWORK, AMON AMARTH) and artwork was created by the extraordinary Valnoir Mortasonge (LAIBACH, PARADISE LOST, WATAIN, BEHEMOTH).